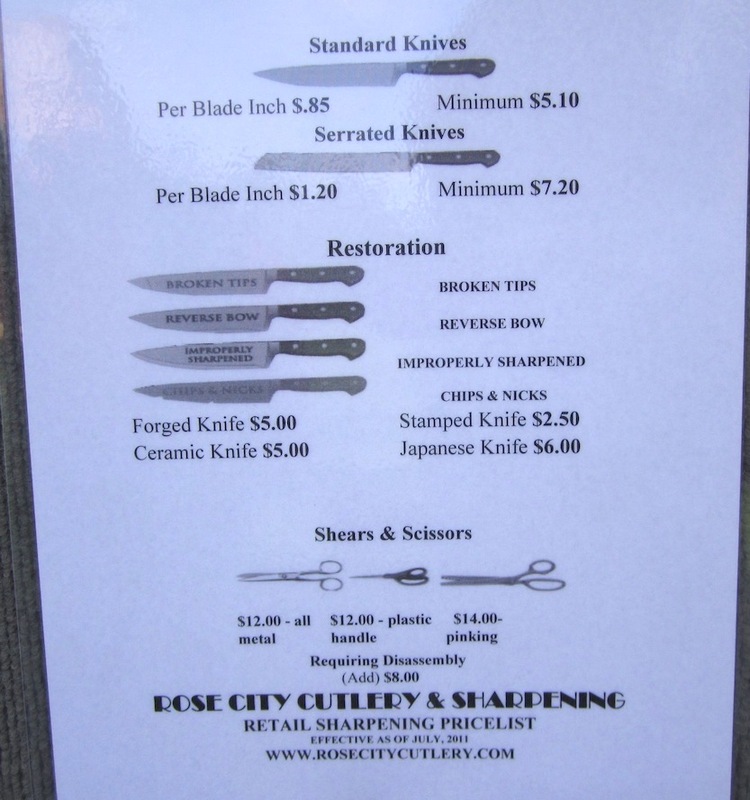 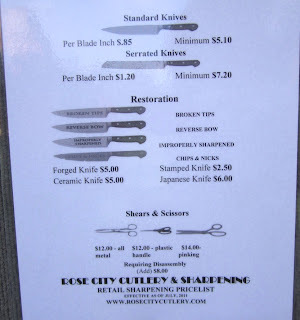 Need some knives sharpened? 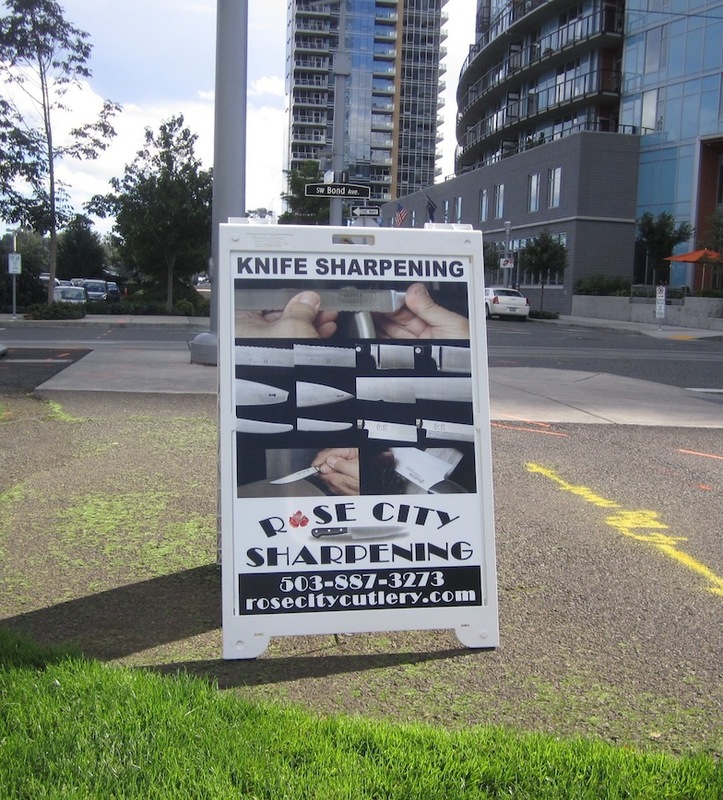 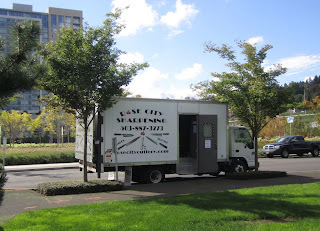 D. Ihor Ambroziak of Rose City Sharpening brought his mobile sharpening business to the South Waterfront today. If business goes well, he plans to be back every few weeks.